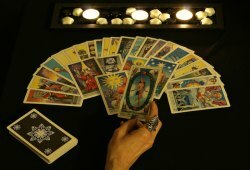 During a psychic reading, you are allowed to as many questions as possible as long as time permits. Asking questions enables you to set up the energy connection between you and the reader properly. 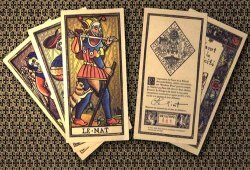 They also help you clarify the answers you are getting from the reading. Nonetheless, you have to ensure that your questions are effective by asking the right ones. Here are a few ways by which you can make your questions better. Good psychics will be able to get the requisite information from the spirits and energies. As such, you need to ask open-ended questions so that they do not get that information from your questions. Instead, your psychic will be able to provide you with the additional information that you are in search of. These questions are best asked right at the start of the reading. They allow the tone and the direction of the reading to be set as a result. These are the questions which can be answered with a simple yes or no. 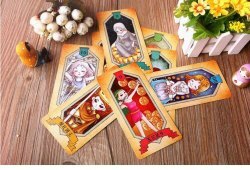 As these questions can provide the psychic with information, make sure that you limit the number of such questions during the reading. Use them only when you are running out of time. 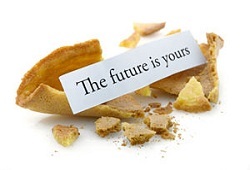 They are best used in a free psychic reading online as you will not have enough time to go into a detailed reading. You should not ask the psychic questions that require them to give you specific answers. Some examples of specific answers include particular dates or names. Psychics cannot help you with such answers as they are attuned to energies and trends. Specificity is beyond their capacities especially when you are asking about the future. After all, the future is constantly changing. While asking questions, make sure that the most important one has been asked first and thereby follow a descending order of importance with the other questions.